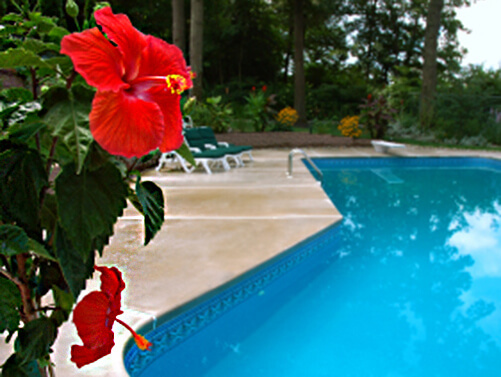 Swims & Sweeps is proud to offer Cardinal Pools vinyl liner pools. Whether you want unusual linear shapes with customized steps and benches or free form shapes with sundecks or spillover-spas, Cardinal Pools offers it and Swims & Sweeps can build it. 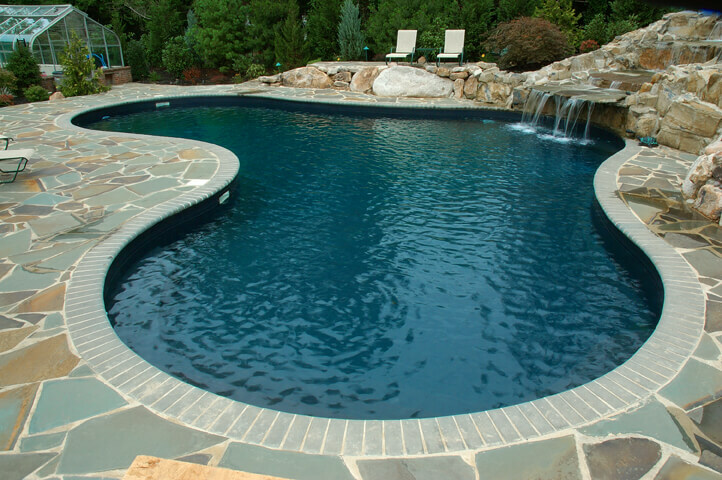 Their pools are made from the highest quality materials. Our manufacturing processes and computer design assures that every panel is totally consistent and accurate every time, guaranteeing a perfect fit and easy assembly on the job site. A Cardinal pool is, quite simply, built to last. Vinyl-liner pools are one of the more popular choices for inground pool design because of their lower upfront cost and overall look. 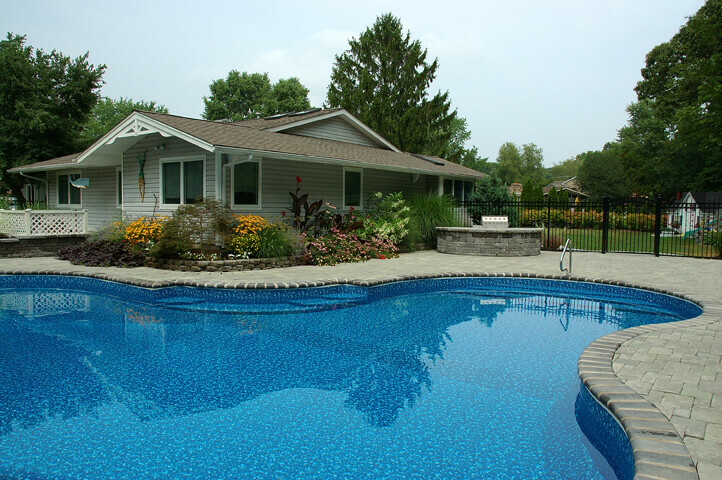 At Swims & Sweeps, we carry Cardinal Pools vinyl liner brand because we are confident they will bring long-lasting quality and character to your backyard. The vinyl-liner pool systems offer a variety of shapes, sizes, liner patterns and accessories to choose from, allowing you to customize a backyard design that perfectly fits your personality. When you speak with your Swims & Sweeps design specialist you can expect to be shown all of your options in an effort to figure out which quality product will work best for your backyard. 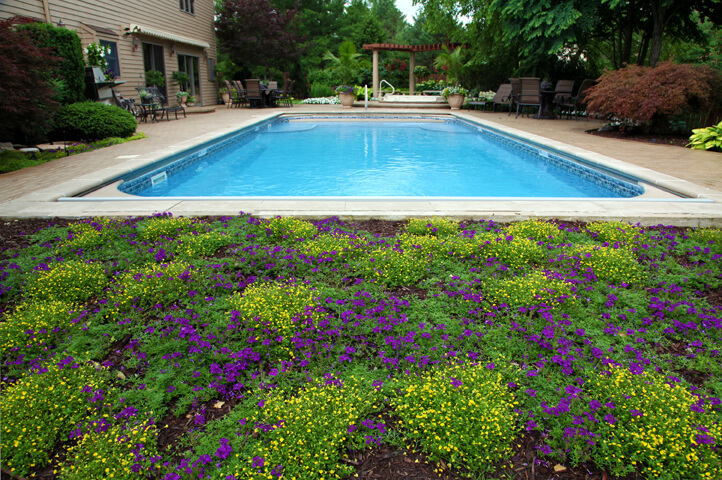 Call us today to see how Cardinal Pools can incorporate a vinyl-liner pool into your backyard.